Home » News » Passenger numbers on the up in January for Scottish Airports. Edinburgh Airport claim that over 781,000 travellers passed through the facility’s doors in January 2017. This is an 11.7% increase for passenger numbers on the same month last year, with thanks to long-haul international flights. The east of Scotland also saw a rise in passenger numbers with Aberdeen Airport recording its lowest decline in flight sales for almost 2 years as of January (207,100 passengers in January). Ryanair plans to extend its schedule at the airport by implementing new links to Faro, Riga and the Faroe Islands. 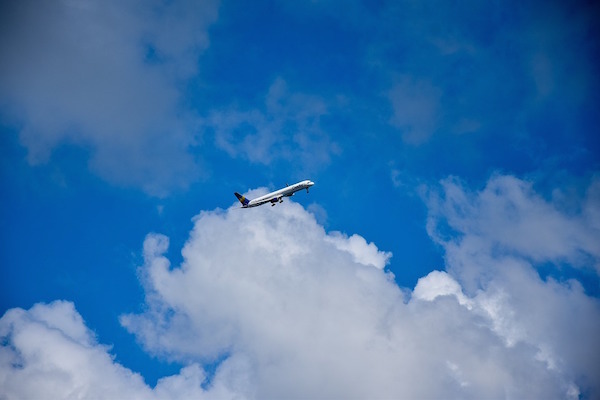 Domestic travel also saw a rise of 2%, with a noticeable increase in flying with British Airways, Easyjet and Flybe. Airport managing director Carol Benzie said: “It’s hugely encouraging that last month we saw our lowest decline in passenger numbers since March 2015, which is a fantastic start to the year. Want to keep up to date with all of the Humberside Airport information? Follow http://twitter.com/Airport_Guides @Airport_Guides on Twitter and www.facebook.com/airportguides on Facebook for all the news you need to see.